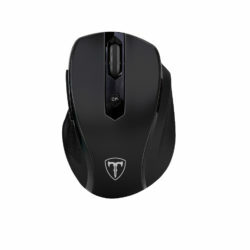 We’re excited to reveal a new gaming peripheral brand that has just hit South African shores! 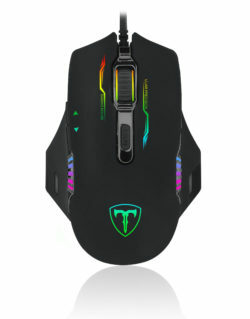 Introducing T-Dagger, designed from the ground up for gamers. 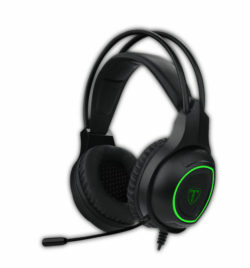 for money that catapulted Redragon to a global household name in gaming. 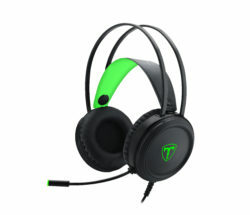 T-Dagger products are optimised for price sensitive gamers who are looking for quality devices at affordable price points. Curabitur efficitur. in odio pulvinar elit. venenatis ipsum non dolor.